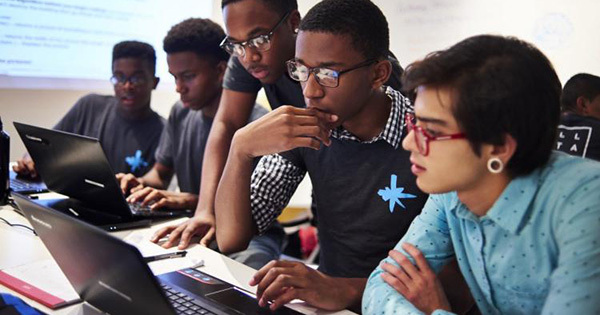 The Generation Google Scholarship was established to help aspiring African Americans and other often underrepresented students to excel in technology and become leaders in the field. A group of undergraduate and graduate students will be chosen from the applicant pool, and scholarships will be awarded based on the strength of each candidate's impact on diversity, demonstrated leadership and academic background. Selected students will receive $10,000 for the school year, and will also be invited to attend the Google Scholars’ Retreat during the summer. The program is open to qualified undergraduate and graduate university students who meet the above criteria students from historically underrepresented groups including Black/African American, Hispanic/Latino, American Indian, or Filipino/Native Hawaiian/Pacific Islander. 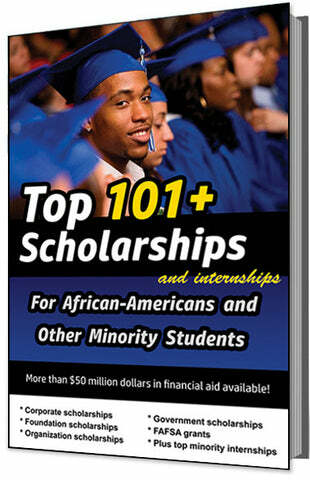 The deadline for this scholarship is usually in DECEMBER, and the award amount is usually up to $10,000.